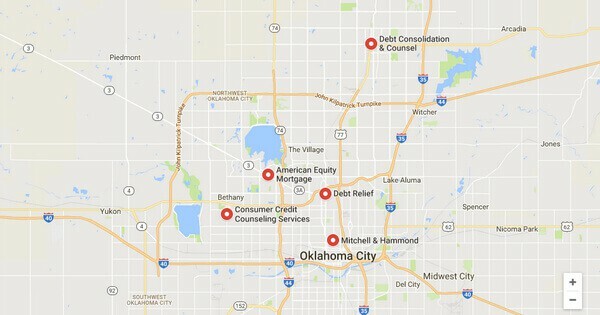 Many consumers in Oklahoma City have found a lifeline to help with their debt. National statistics indicate that the average household in the US has just more than $15,000 in credit card debt. These numbers are crippling for some, forcing them to skimp on things like a college fund for their children. While some resign themselves to a lifetime of debt servitude, others have decided to take control of their financial life. Many in Oklahoma City have seen debt consolidation as a solid option for relieving the pressure, saving money and getting a suitable plan for escaping a big consumer debt hole. Consumers in Oklahoma City benefit from debt relief laws that are friendly to consumers. The state follows federal law on fair debt collection practices, embracing federal doctrines that limit abusive and aggressive behavior on the part of creditors. Beyond that, Oklahoma also limits the interest rate debt collectors can charge after they purchase a defaulted debt. The state’s statute of limitations on old debt is also favorable to consumers, with credit card accounts having a three year statute of limitations that prevents creditors from recovering older debts. Oklahoma law allows consumers to seek a host of remedies and programs when they’re trying to get out of a major debt hole. Oklahoma finds itself around average in terms of economic standing when compared to the rest of the country. Around 70-percent of its citizens own their own homes, which is quite high. 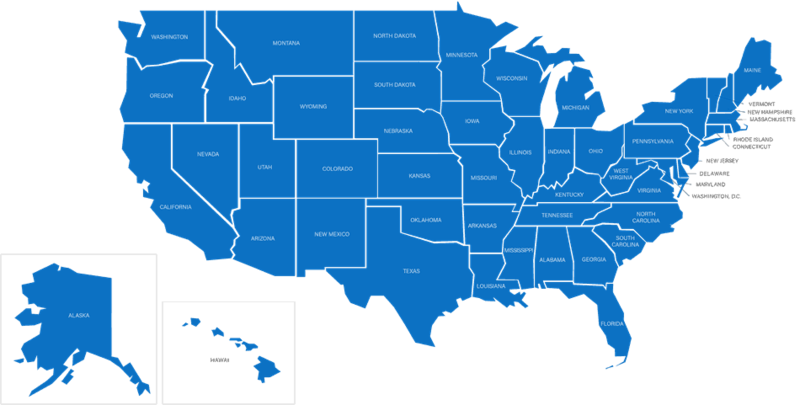 However, the median household income is just more than $40,000, which is around $10,000 less than the national average. Oklahoma residents can attest that this situation is far from dire, however. Cost of living in the state is affordable, even in cities like Oklahoma City and Norman. Those two cities are also doing well on the jobs front, with unemployment rates below the national average. While folks in Oklahoma City are doing well economically, Oklahoma does have its share of poverty in the outlying, rural areas. This issue has been exacerbated by failures in the oil and gas industry. Like its neighbor to the south, Texas, Oklahoma relies heavily on oil drilling, with many of its citizens working either directly in the oil and gas industry or in fields that rely on a healthy oil and gas industry. Certain failures in the state’s most important industry have created inequity in the state’s economic reality. Some in the cities are still prospering, while others are struggling to make ends meet. For Oklahoma City families that are struggling to make ends meet, one of the best ways to move ahead is through debt relief. Debt can be burdensome, taking money out of the family’s pocket on a monthly basis. It can keep families from taking vacations or updating their homes. Rather than continuing to pay high interest rates or falling behind on monthly payments, savvy citizens of Oklahoma City can seek out debt consolidation services. A debt consolidation loan works simply. It takes the many loans of a consumer, which may all have different rates, payment dates, and details, and combines those loans into a single obligation. Consumers can pay off their old creditors, leaving only one loan left to pay each month. In many cases, debt relief programs can lead to lower monthly payments, better interest rates, and more ease in repayment. 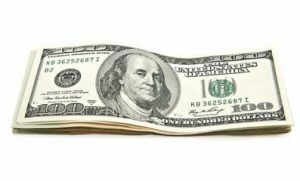 Who should consider debt relief as an option for their financial issues? People who are falling behind on their existing loans are prime candidates. One of the chief benefits of debt consolidation is that it helps people get organized. Rather than rifling through many different credit accounts, they’ll have a single account they need to repay. 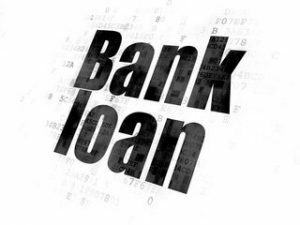 Likewise, people stuck with high rate loans can benefit from relief programs. Consolidation can pay off those high interest loans, replacing them with a better rate that saves money over the long run. Debt relief programs aren’t just for people who are in a desperate situation. Many borrowers choose consolidation after careful consideration, reasoning that debt relief programs help them both in the short term and over the long run.